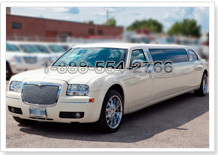 Our Toronto Wedding Limousine Service is capable of a miraculous performance in order to make your wedding wishes come true. Our terrific minds in event planning consultancy at Wedding Limousine Service will pick your ideas brilliantly and transform them into a fabulous wedding ceremony that will be far beyond your dreams and imaginations. We bet, you will be on the height of delight on this most special occasion of your life and save endless lovely memories because we know the art of creating such recollections. Just give Wedding Limousines Service a chance and see the spell. 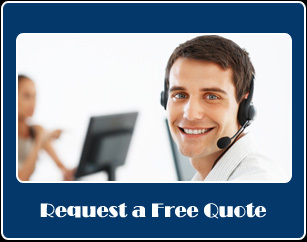 You will choose among our various wedding packages and on your desire we will customize your package for you so that you have a fulfilling marriage ceremony. 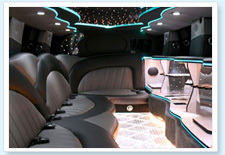 We will decorate your car or stretch or Limousines bus according to your dream themes. Also, we will present you flowers, champagne, bottled water, chocolate, your favorite hottest music, and on-wheels dancing floor. 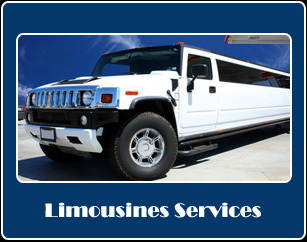 Also, you will see our limoservice will take individual care of all your guests so that everyone enjoys the event to his/her fullest. 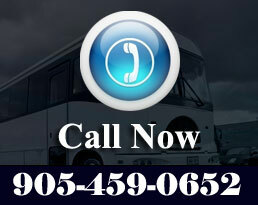 In case of our Wedding Limousine party bus, they will have enough space to enjoy the whole journey dancing and singing. 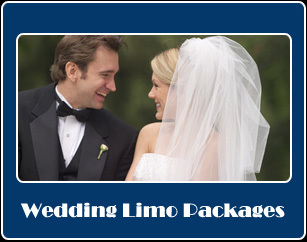 For the star guests, the bride and groom, our wedding Limousine have a special place, where they can have enough space for their wedding clothes so that they don't get wrinkled or spoiled before they reach the ceremony. Once they approach their church or wedding hall, our Limousine will add the fire, color and grace to the wedding event. 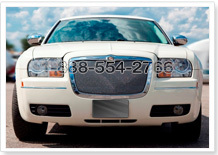 All your wedding guests will be impressed and fascinated to see you getting down a splendid limousine service. 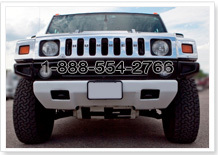 After they are happily declared Man & Wife, our wedding Limousine will offer them our further services. We are glad and honored to take them to their honeymoon place or airport, so that they start their new life not only luxuriously but with all the pomp and show they really deserve.